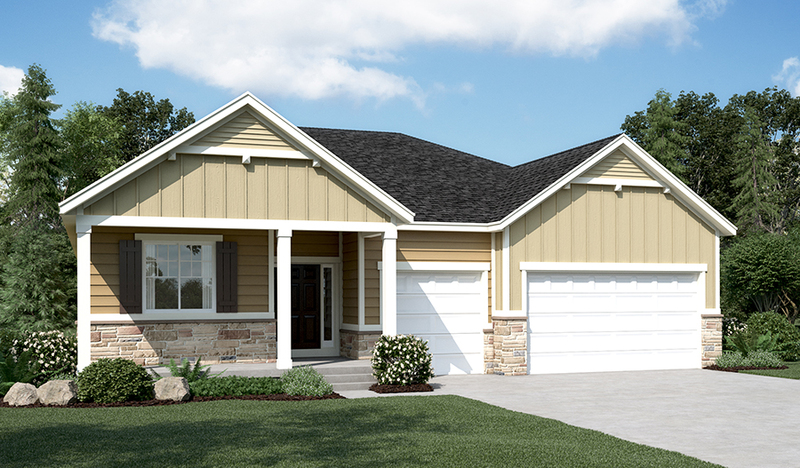 Personalize the ranch-style Dearborn plan to fit your lifestyle! Off the entry, you'll find a flex room that may be optioned as a study or additional bedroom. Next, you'll pass convenient powder and dining rooms. Straight ahead, there's an immense great room with optional fireplace and an inviting kitchen, complete with center island, walk-in pantry and nook. The laundry is easily accessed by all three bedrooms, including the elegant master suite, which boasts a private bath and dual walk-in closets. 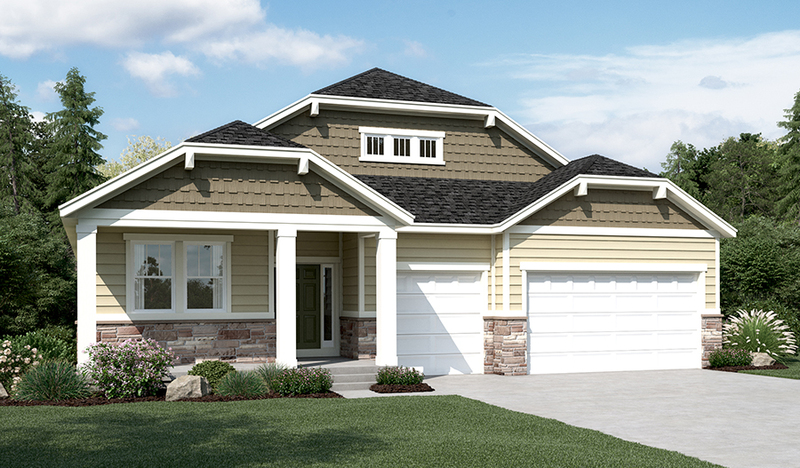 Options include a gourmet kitchen, deluxe master bath, finished basement and more!